Four schools are participating: Berklee College of Music, Howard University, Parsons School of Design and Spelman College. Both Howard and Spelman are historically black universities. Each college will have one recipient for the 2017-18 academic year. Incoming, current and graduate students who are studying creative arts, music, literature or African American studies are eligible to apply. Spelman College indicates the one-time award is worth $25,000 on its website, which would cover a little more than one semester's worth of tuition, fees and room and board. Interested students are asked to submit a portfolio of work and answer an essay prompt: "How has LEMONADE inspired your educational goals?" Participating schools are (not surprisingly) excited about the program. Howard University touted the news on Instagram, while Berklee College of Music President Roger Brown called Beyoncé a "strong and inspiring role model" in a statement. 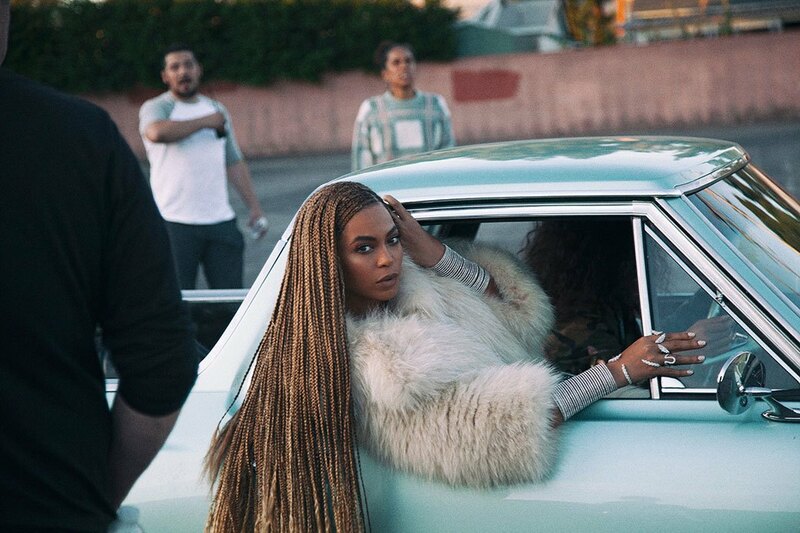 "Lemonade" won a Peabody Award last week, and Beyoncé took home two Grammys for her work in February. It's not a new Beyoncé song. But it's destined to be a big hit. The pop star has announced four college scholarships in honor of the one-year anniversary of her "Lemonade" album, CNN reports.